Quality Containers of New England has been in the business of manufacturing bottles in Maine for over 30 years. We began as Old Tavern Farm, a dairy run by my grandfather Bob Leonard. Upon closing the dairy in the late 80's, my Dad, Greg Leonard, and my Uncle, Kevin Burns, purchased the company and began working directly with the creation and distribution of plastic bottles all over the Northeast. They added glass distribution in the mid 90's and grew the business to what it is today. My cousin, Ben Burns, and I decided we would keep the business in our family and purchased the Quality Containers last November of 2014. 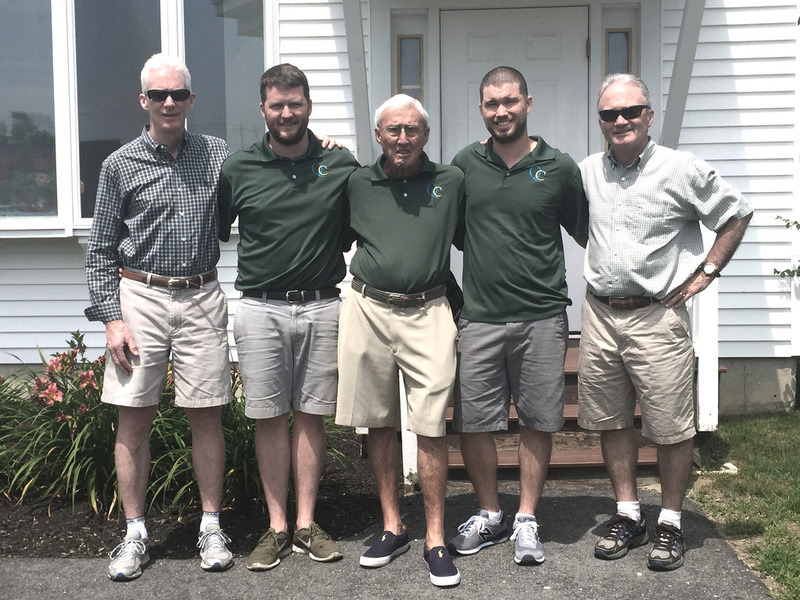 We are working to continue the relationships our Fathers and Grandfather have established over the years and are excited by the prospect of growing with the farms, orchards, fresh juice startups, and spring water companies of Maine, the Northeast and beyond.